We now know who Oregon's favorite murderer is—and he's sort of a local. 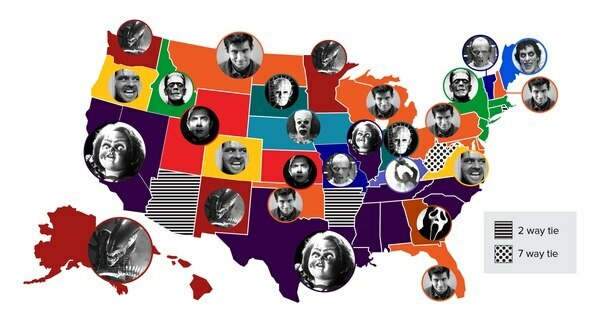 Just in time for Halloween, Frontier Communications conducted a study to find the favorite horror-movie villain for each state in the nation via Google search volume. 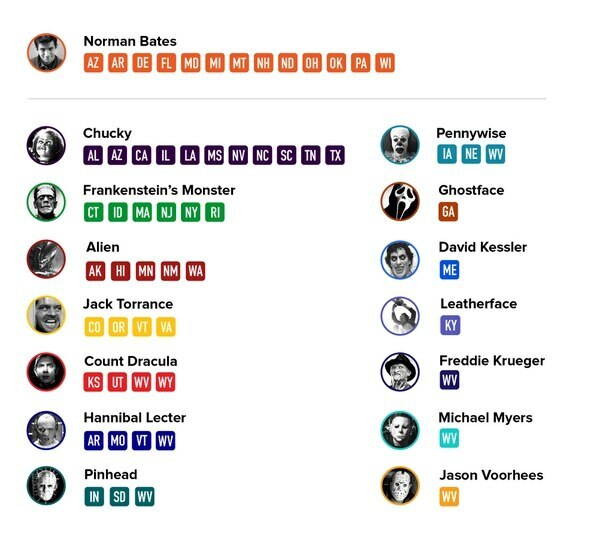 Among the country's most feared—or searched, at least—included Norman Bates, Chucky, Frankenstein's Monster and the alien from Alien. In Oregon, though, the heel that took the top spot was Jack Torrance from The Shining. That's not terribly surprising: The Overlook Hotel, where all Jack Nicholson's crazed axe-swinging and scenery-chewing went down, is portrayed by Timberline Lodge on Mt. Hood. 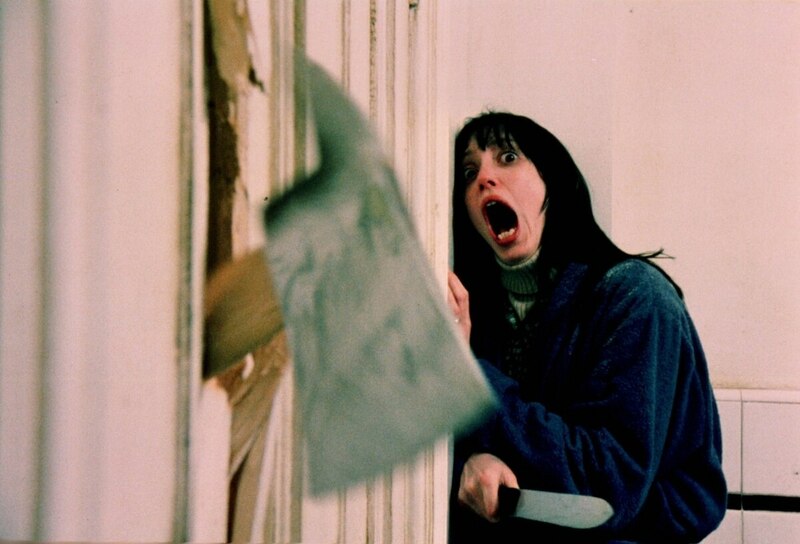 According to the lodge's website, when the film was in production, director Stanley Kubrick was asked not to use the room number 217 in the film, which was featured in the Stephen King novel the film was based on. Even though only the exterior of the hotel was featured in the film, and all interior shots took place in a constructed set at Elstree Studios in Hertfordshire, England, there was still fear that knowledge of the room would scare guests away. Kubrick changed it to the nonexistent Room 237 for the film. But the lodge reports that even with those careful steps, Room 217 is the most requested room at their hotel. What can you do? Oregonians love Jack.